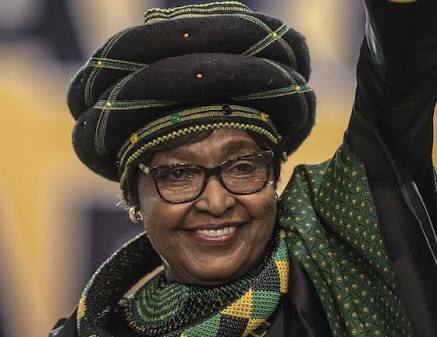 We are greatly saddened to hear of the passing of Mrs Winnie Madikizela-Mandela on Monday. Mrs Madikizela-Mandela was an icon of her time who courageously fought against the Apartheid government despite enduring harassment, detentions and eventual banishment. Even post-Apartheid, she worked selflessly for the empowerment of women. Her legacy cannot be forgotten. We send our heartfelt condolences to her family, her extended family and her friends.